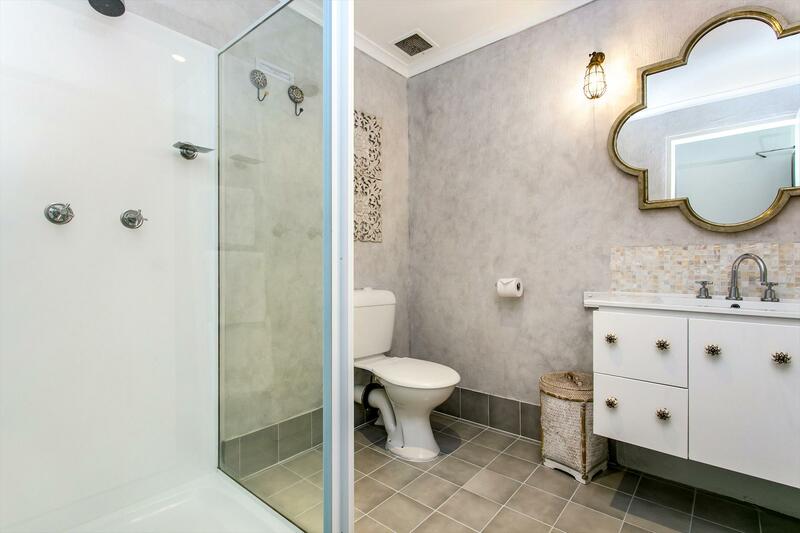 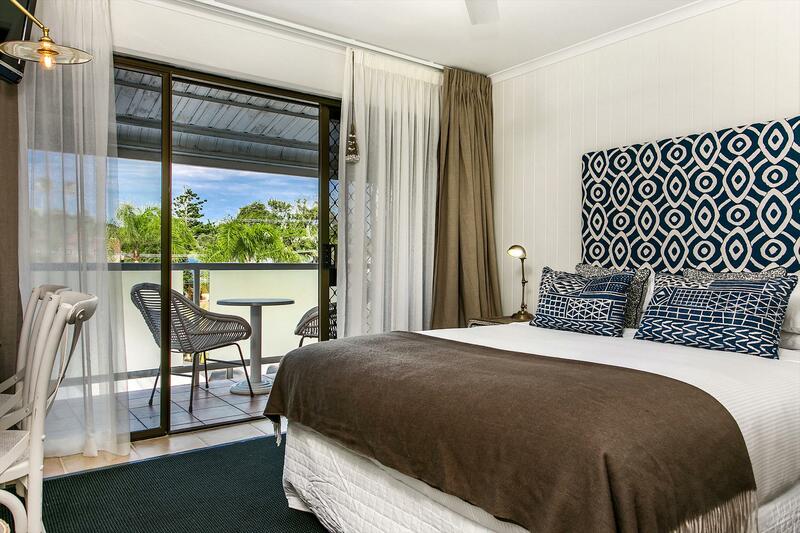 This Byron Bay Hotel, is just a 2 minute walk to town centre and 5 minutes to local beaches. 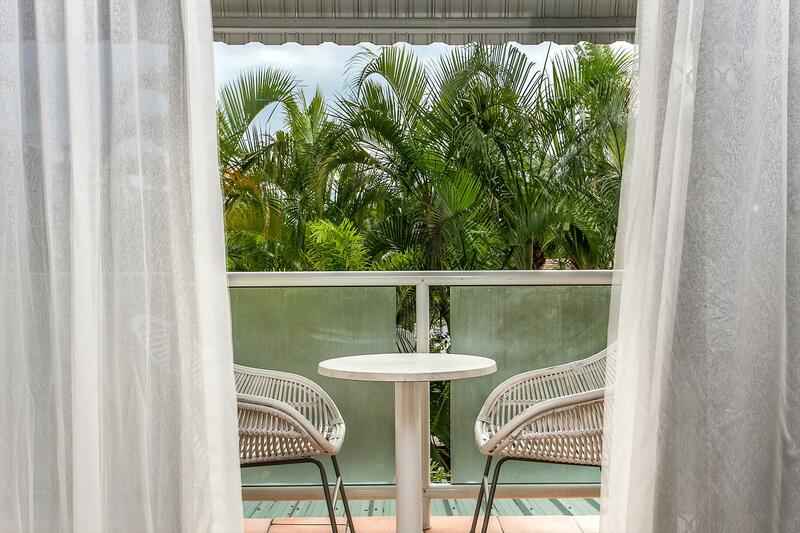 This centrally located hotel offers air-conditioned comfort in a choice of hotel rooms. 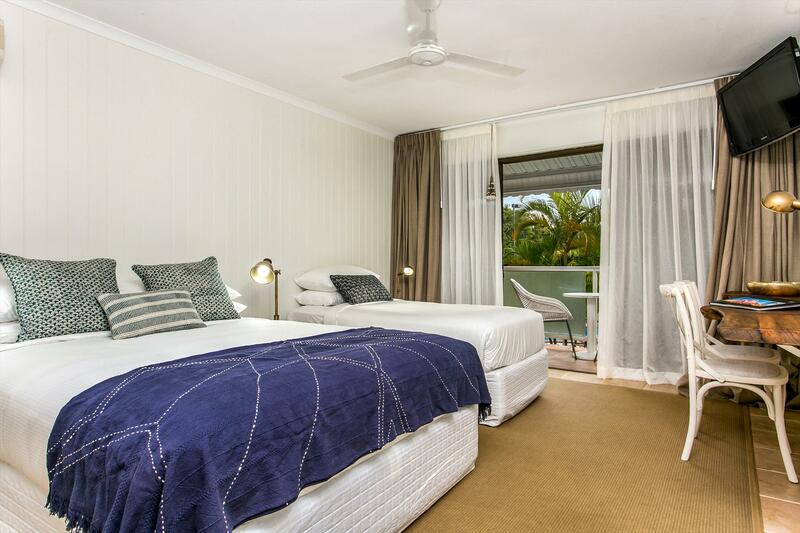 The hotel offers many facilities including tennis court, heated swimming pool, complimentary surfboards and bikes, BBQ and newly renovated outdoor cabana area. 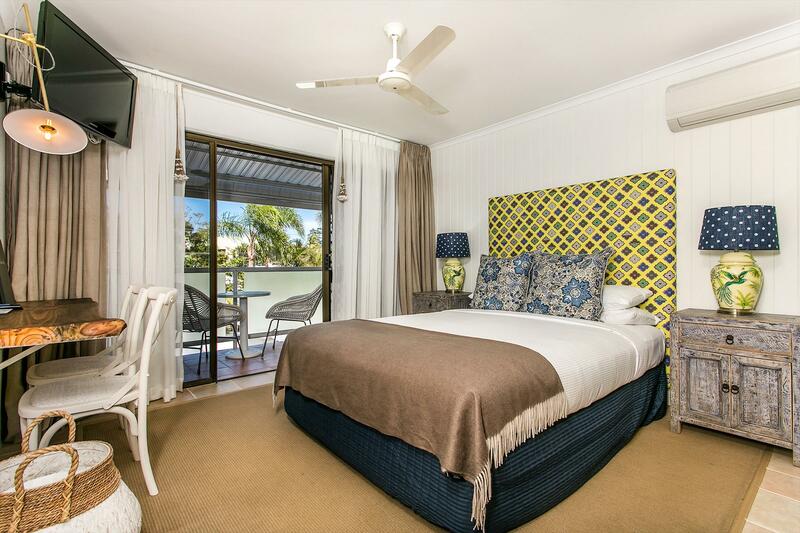 The Lord Byron rooms are freshly renovated and ideal for those looking to unwind or those just having a quick visit to Byron Bay. 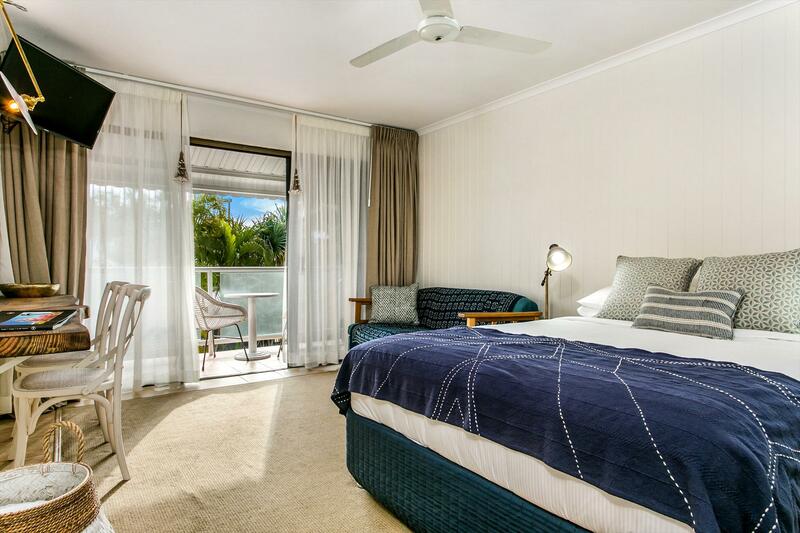 The apartments offer families a great space to relax and enjoy all that Byron has on offer. 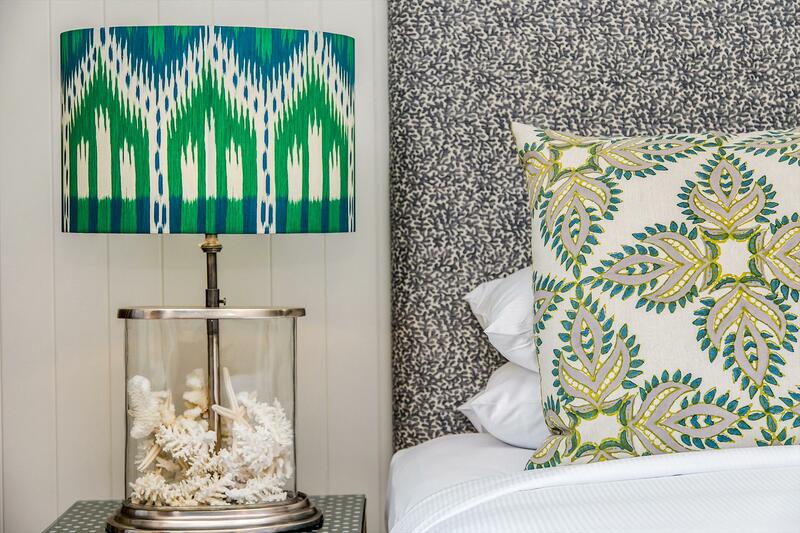 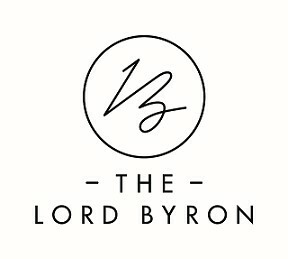 The Lord Byron is just a two minute walk to the town centre where you can explore fabulous boutiques, restaurants, cafes and galleries, or venture a little further and soak up the sun on Clarkes Beach. 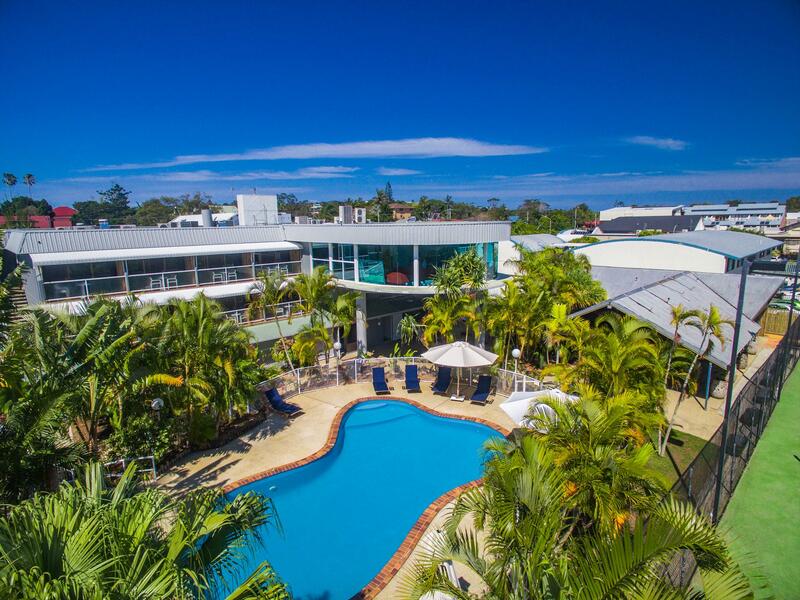 A great central location for your Byron holiday experience. 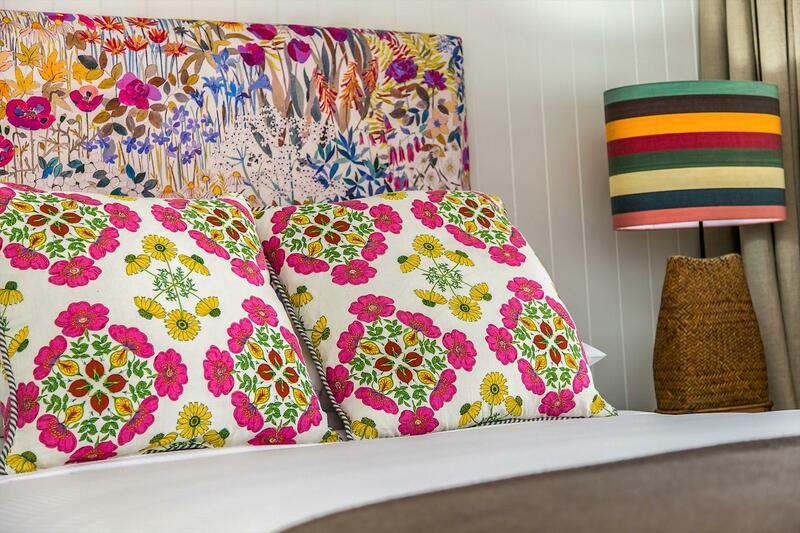 Please note: access to rooms is by stairs only but the friendly staff will be on hand to assist you with your luggage.